We are talking part in the International Women’s Day celebrations at Spitalfields City Farm on Tuesday the 8th of March from 12:00 – 14:00. We will also be holding a seed swap as part of this event. Lunch and refreshments are included, as well as a line-up of interesting speakers. Our very own Sara Heitlinger will be among them! Please join us, come and take some seeds, and bring some seeds to share. 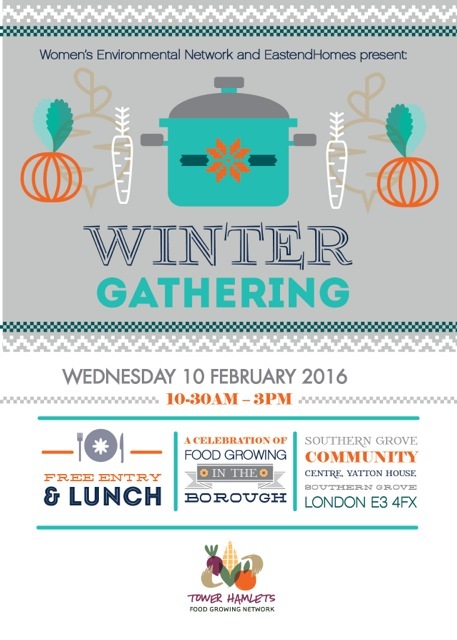 Please join us at the Winter Gathering for films, talks and food, where we will be presenting our project and recruiting seed ambassadors. 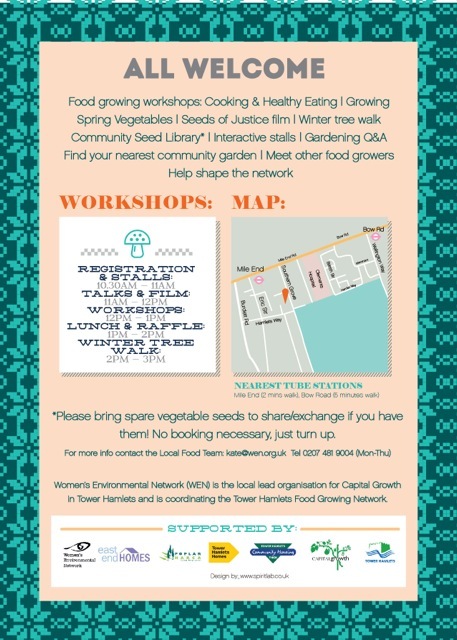 Exciting news is that we have now partnered with the Women’s Environmental Network, who coordinates the Tower Hamlets Food Growing Network. We will be merging the Tower Hamlets Community Seed Library with our seed library at Spitalfields Farm. Do you grow your own food from seed? 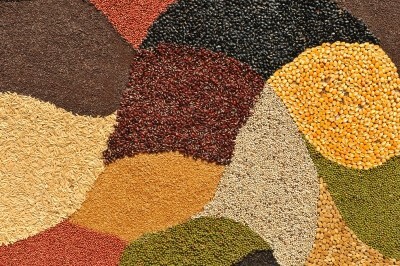 Do you save seeds from the food you grow? 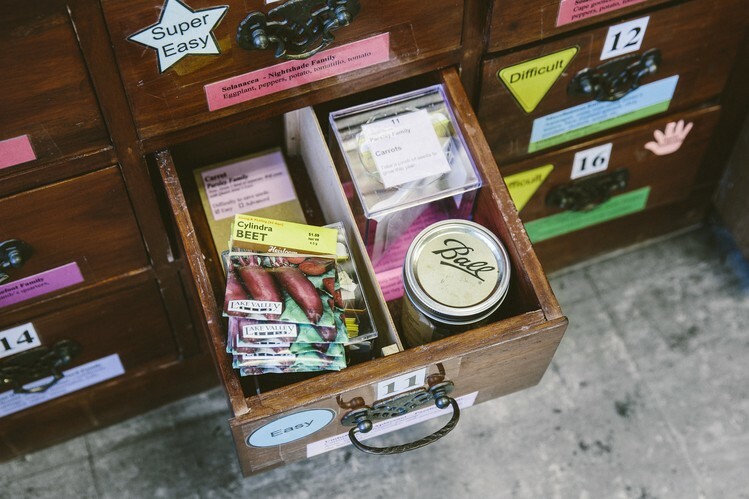 We are looking for Seed Ambassadors to help set up a seed library at Spitalfields City Farm. The seed library will be unique in that it will allow for members to learn – through interactive technologies about the people who donated the seeds, and the conditions under which they were grown. 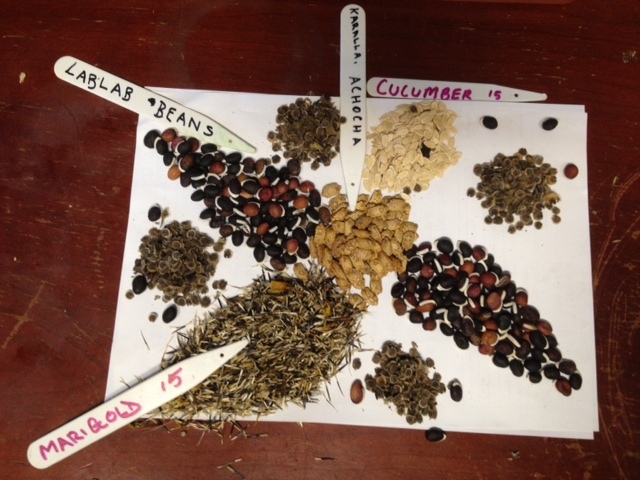 We are looking for Seed Ambassador who can document their experiences of a full growing cycle from seed to seed for one or two crops – and donate these stories and seeds to the library. Here is the audio recording of the workshop run by Anton Rosenfeld – from the Heritage Seed Library at Garden Organic. He talks about different types of collections, seed laws, why save seeds, and about how the Heritage Seed Library works. Do you save your own seeds? Could you help us set up a community seed-bank at Spitalfields City Farm? 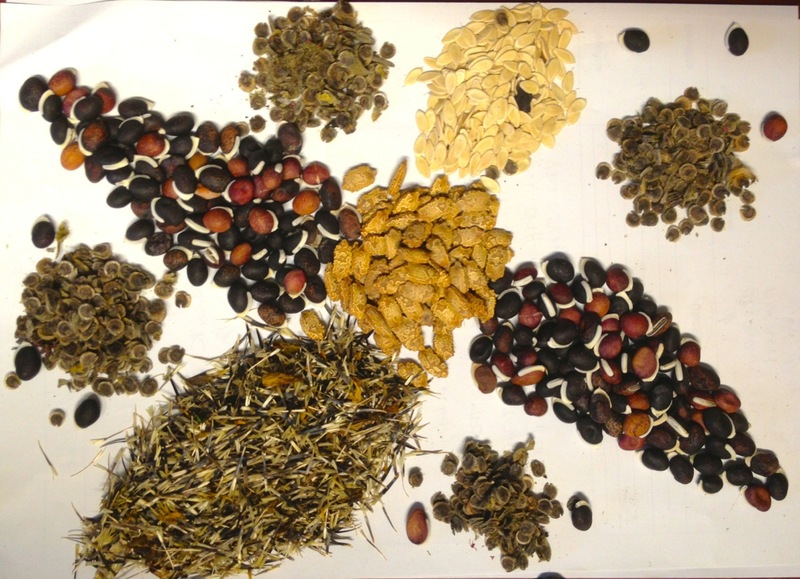 We are looking for participants to take part in 4 workshops in which we will explore practices of seed-saving, storing and sharing – and how technology could help support these practices. The ultimate aim is to establish a community seed bank at Spitalfields Farm that will allow for the sharing of seeds as well as the stories and growing conditions that created them. These workshops are part of a research project in partnership with Spitalfields City Farm and Garden Organic, looking at how digital technology can support sustainable food-growing in the city.